My sister gave me this book over the holidays and hit two birds with one stone: children's books + typography. 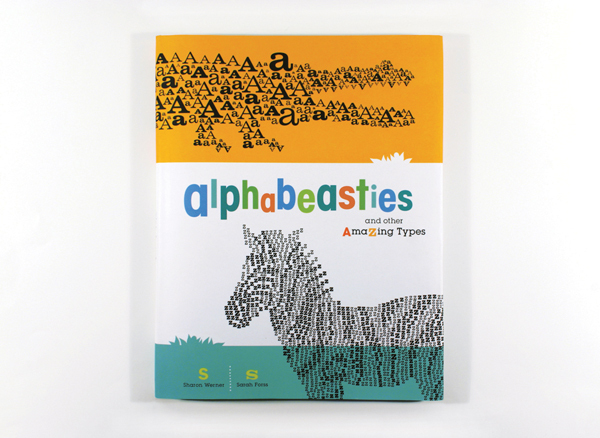 Alphabeasties is a brilliant demonstration of graphic design combined with playful, educational material captured in a colorful, hardcover book. 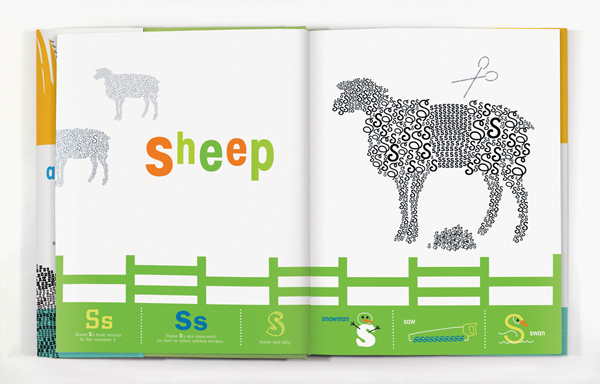 Each page displays an animal made up entirely of the first letter, like this sheep of s's above. 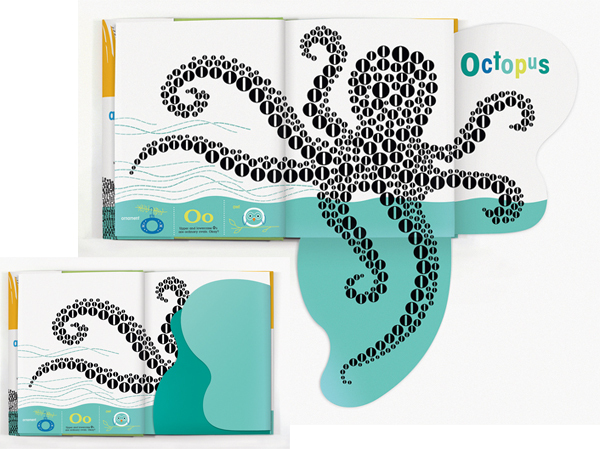 Every animal is made from a different typeface and the page is bordered with fun little illustrations of other animals and commentary on the letterforms. Sharon Werner and Sarah Forss of Werner Design Werks in St Paul, Minnesota are the authors and designers of Alphabeasties. Que bueno! Available from Chronicle Books ($19.99).